There are more than a fair share of three-row crossover SUVs in the market nowadays, but the 2018 Toyota Highlander and the 2018 Dodge Journey both stand out from the crowd. 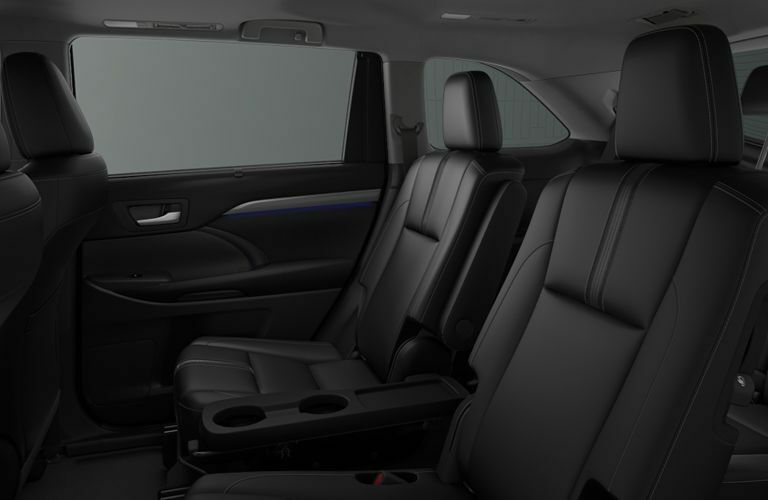 Both provide plenty of value to the average SUV driver due to their roomy cabins and abundance of safety features. However, drivers should take the time to compare the 2018 Toyota Highlander vs the 2018 Dodge Journey, as there are differences in these two SUVs that are worth noting. The 2018 Toyota Highlander is available in six trim levels (LE, LE Plus, XLE, SE, Limited and Limited Platinum) while the 2018 Dodge Journey is only offered in four (SE, SXT, Crossroad and GT). As a result, 2018 Highlander drivers have more freedom when it comes to customization. 156 cu.ft. Interior Volume 134.4 cu.ft. Both the 2018 Toyota Highlander and the 2018 Dodge Journey feature two engine options. 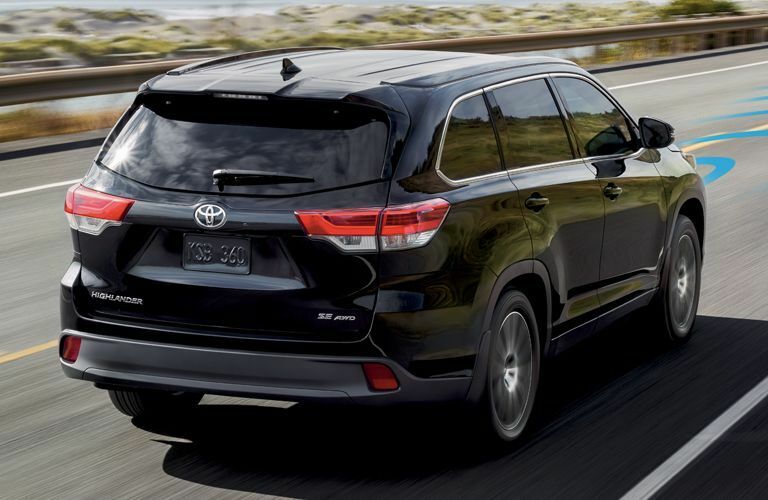 Both engine options found in the 2018 Toyota Highlander are more powerful than the 2018 Dodge Journey’s engine options. 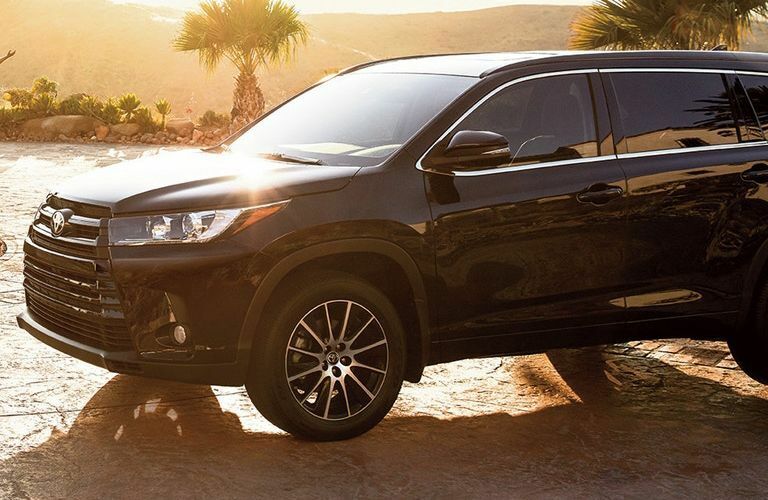 The 2018 Toyota Highlander’s most-powerful engine is a 3.5-liter V6 engine with 295 horsepower and 263 pound-feet of torque, while the 2018 Dodge Journey’s strongest engine is a 3.6-liter V6 engine with 283 horsepower and 260 pound-feet of torque. 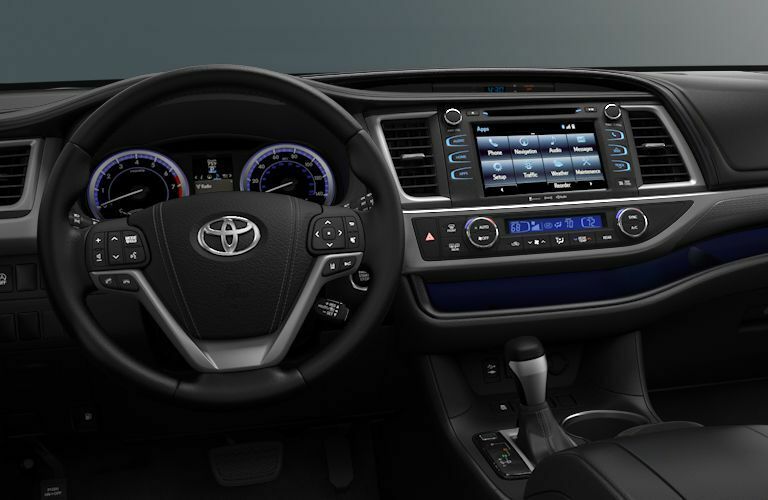 List of available 2018 Toyota Highlander safety features: Stability control, emergency braking assistance, a remote anti-theft alarm system, dusk sensing headlamps, auto delay off headlamps, tire pressure monitoring, traction control, child seat anchors, an engine immobilizer, daytime running lights, rear door child safety locks, turn signal mirrors, a blind spot and lane departure warning accident avoidance system and a pre-collision safety system.